Gift your loyal fan the best NCAA and college products right here. 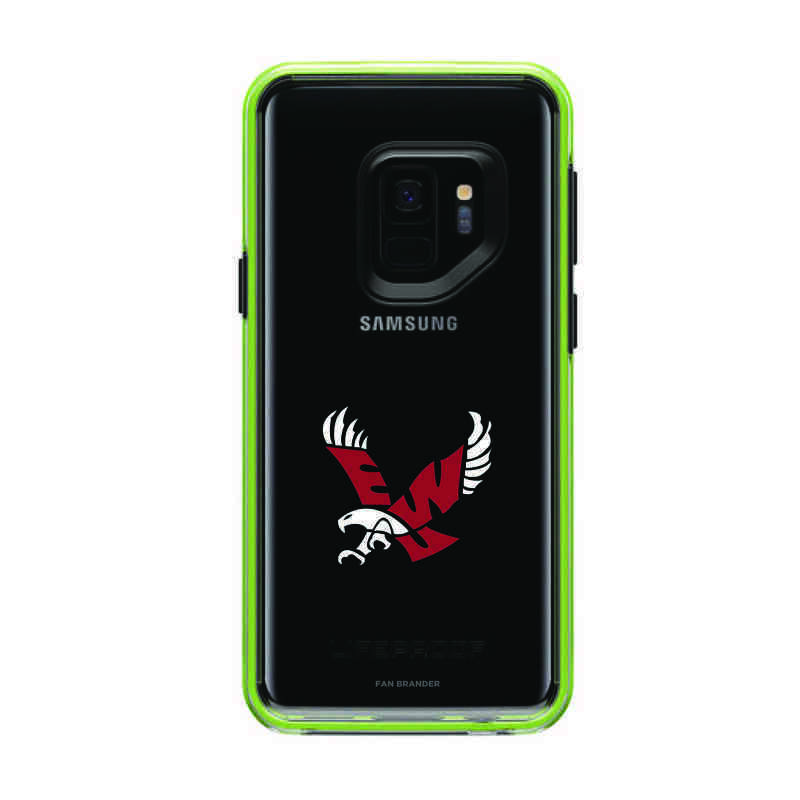 Your phone will withstand any Eagles event with this durable phone case. It is built to protect your Galaxy S9 against direct hits, with open access to your screen, ports and controls. This sleek case features Eastern Washington's logo and a pop of color on its transparent shell for stylish school spirit. Manufacturer direct from a trusted supplier.